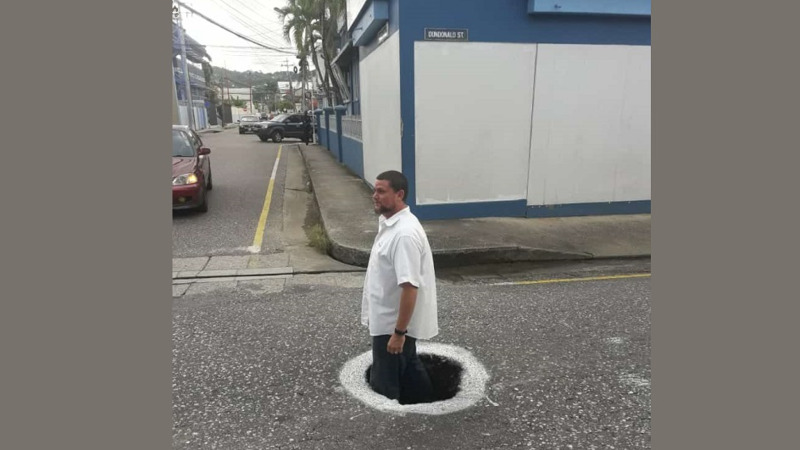 Education Minister Anthony Garcia said Friday's scheduled day of 'rest and reflection' saw an ‘acceptable’ level of attendance from teachers, claiming that over 50 percent of teachers showed up to work. Speaking at a media briefing on Friday after trade unions arranged a day of ‘rest and reflection’ on Friday to address various issues, Garcia said he was heartened by the turnout. “From the perspective of the Ministry of Education, I am pleased to say that we are very heartened by the response of our teachers today. There has been some fallout, I can’t dismiss that, but the fact is that in the majority of our schools we have had an acceptable level of attendance,” he said. He said this is a sign that teachers have accepted their responsibility to the children of the nation. “We have noticed…an average of 50 percent attendance from teachers at the primary level. When we look at the secondary level, we had an average attendance of teachers that amounted to 52.5 percent…to us, that is encouraging,” he said. He added some ‘interesting’ information had been revealed which showed that the schools with high teacher turnouts also had some of the highest SEA results this year. “They had the first place students. 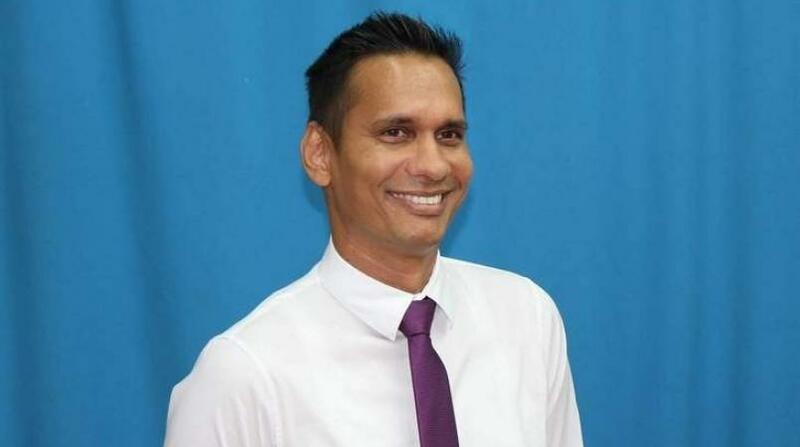 At the Chaguanas Government Primary school when we had the second and third place students, of a staff of 42, we had 33 teachers turning out,” he said. He added that the school feeding process went well and school security officers also performed well. The school transport system also went ‘exceedingly well’. “That would tell us that we are moving in the right direction in spite of the challenges that face us and we will do everything to whittle down on those challenges,” he said. He added that on any given day, daily teacher turnout is usually around 75 percent due to some teachers falling ill, adding that these estimates are preliminary figures subject to verification. 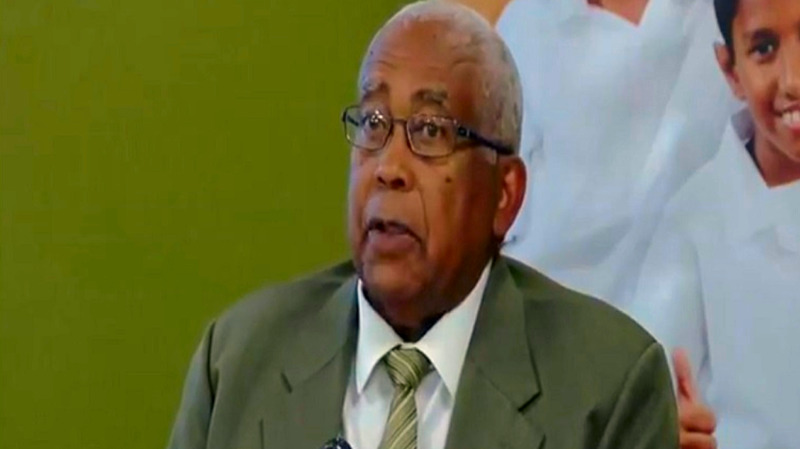 Minister in the Ministry of Education, Lovell Francis, thanked teachers for turning out but said his comments were not intended to ‘castigate’ those who did not turn out. When confronted regarding his past role within the industrial relations sector as former leader of TTUTA, he said that is 'in the past'. "I am happy to say that I wore both caps however on this occasion I wear one cap, and that is Minister of Education. My former foray in the industrial relations field is in the past, I am totally committed to my responsibilities now...whatever transpired in the past is in the past," he said. 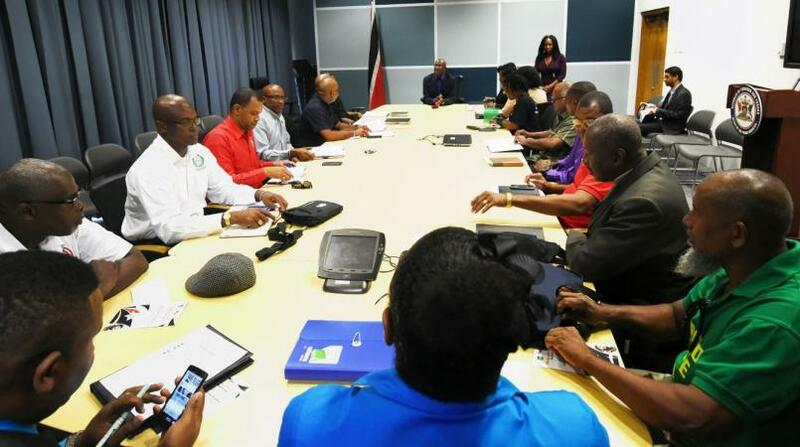 The Trinidad and Tobago Unified Teachers' Association (TTUTA), Oilfield Workers' Trade Union (OWTU), Joint Trade Union Movement (JTUM), National Trade Union Centre of Trinidad and Tobago (NATUC), Public Services Association (PSA) and other trade unions urged their members to 'rest and reflect' on September 7. Under the Industrial Relations Act workers employed in 'essential services' can be fined or imprisoned for taking part in industrial action. The Act lists essential services such as electricity services, water and sewerage services, fire service, health services, hospital services, sanitation services (including scavenging), oil, gas and petrochemicals, port operations, sugar cultivation, communications, public transport, civil aviation, and the iron and steel industry.